GM-EMD GP9 No. 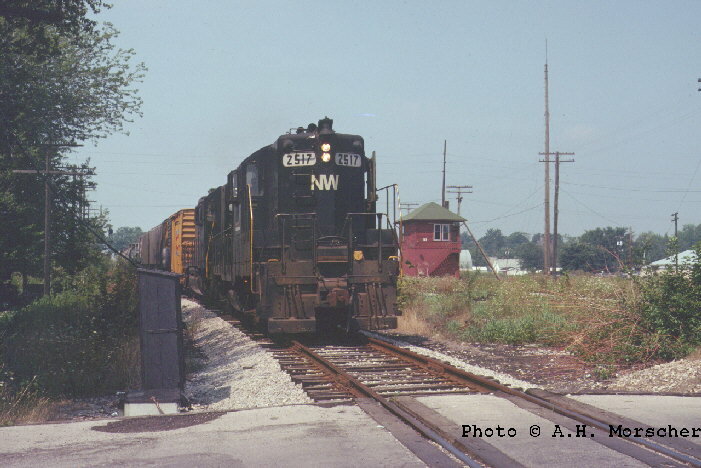 2517 at Decatur, IN., August 1978. GM-EMD GP9 No. 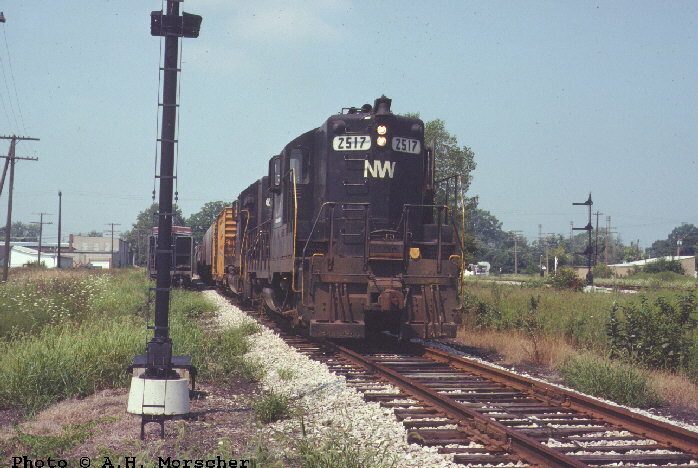 2517 near the ex Erie DA Tower at Decatur, IN., August 1978. Images © A. H. Morscher.